For this month’s Bread Bakers , the theme given by Shireen was Cocoa / coca. When I was searching for the bread with cocoa , I came across this chocolate monkey bread in King Arthur Flour. I immediately decided to make this for my sister and Co – Blogger Anu’s birthday celebration. Chocolate is everyone’s favorite. 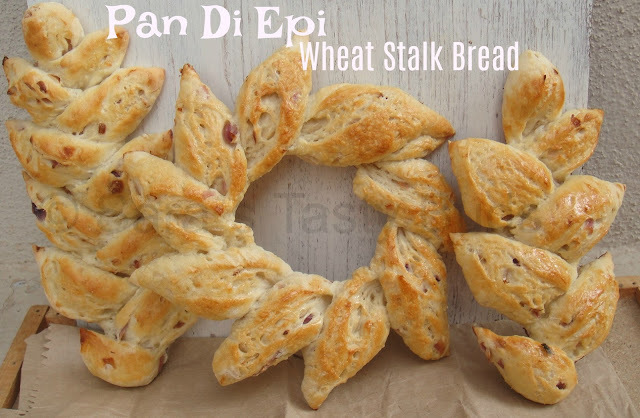 Bread made with the use of chocolate will be liked by everyone. I have used semi-sweet chocolate chips and cocoa powder in the bread . Cocoa powder alone can be used by increasing the sugar. In a mixing bowl , add and mix together the flour , dry milk powder salt , sugar , mashed potato and yeast . To this add in the butter and the luke warm water and mix well with a wooden spatula. Knead with the hand for about 10 minutes . Over the bowl with cling wrap and let it for double , it takes about two hours. Combine all the ingredients under the list and blend together . I added this blended chocolate mix with 5 tbs butter and heated on double boiler . As the dough has risen , punch the dough and divide into equal sized small dough balls. Take a tube pan / Bundt pan , pour the chocolate filling little at the bottom . chocolate chips can be sprinkled. Dip each dough ball in the remaining chocolate filling and arrange in the pan. I arranged two layers , not more than that. Pour the remaining chocolate filling in the pan . let it for second rise if needed . I baked immediately as I can’t wait . 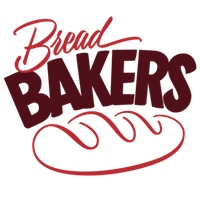 Bake in the preheated oven @ 180* C for about 30 to 35 minutes. Take the pan out of the oven and let it cool for 15 minutes and demould. Chocolate monkey bread is ready to serve. I didn’t use vanilla essence for the dough , as we like the chocolate flavor. Adjust the level of sugar according to the taste according to the bitterness of chocolate chips used . I added the melted butter to the chocolate mix and used . You can roll each dough ball in the melted butter and toss in the chocolate mix. I'd love to pull off one of those chunks and eat it right now. I made monkey bread for the first time last month. It is soooo good, I can just imagine how wonderful it would be made with chocolate. I'll take a piece please! I would sure be diving in for a piece of that bread! I'm sure it didn't last long. Wow! 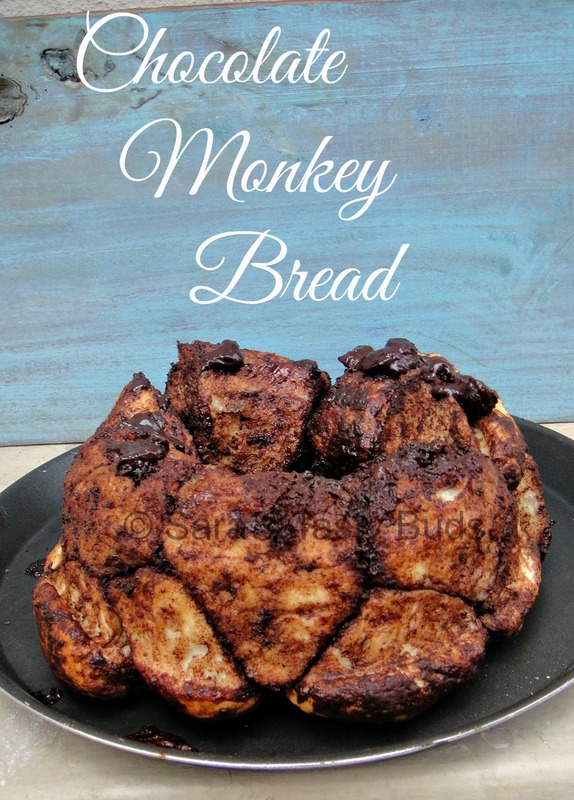 This monkey bread looks absolutely delicious with the chocolate! Thanks for participating in this event! I love monkey breads and yours sure looks superb! monkey bread with the addition of potato in the dough looks fab! Wow. This looks like the best monkey bread ever! This looks incredible!! I've never made monkey bread. I need to remedy that. What an amazing monkey bread. Looks so irrestitible. I nearly baked a monkey bread as I've not baked one as yet. The bread looks delicious. I love the idea of adding mashed potato to the dough. The colors and bake on this bread is irresistible. Wish I could reach out and pull out a piece for me! !